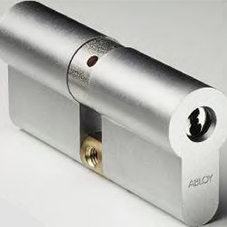 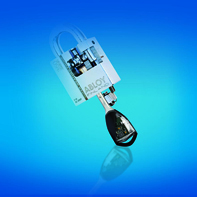 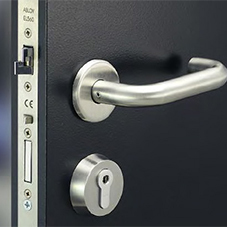 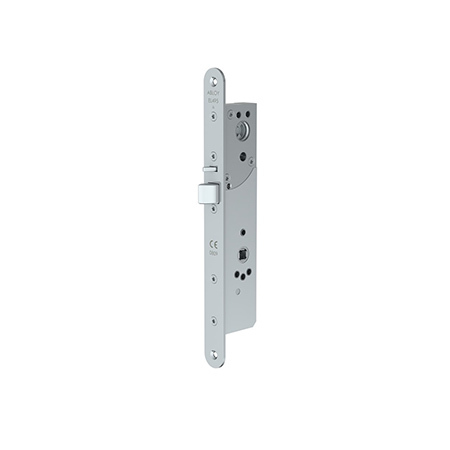 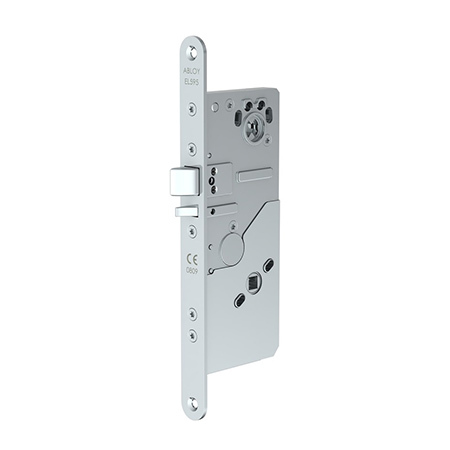 Security expert Abloy UK has announced the launch of the world’s first intelligent motor locks - the EL495 and EL595. 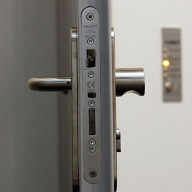 The locks automatically diagnose the condition of its capacitors, so when the lock reaches the end of its lifecycle it gives an audible warning allowing the lock to be replaced before it fails. 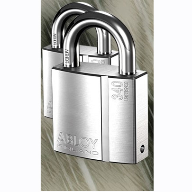 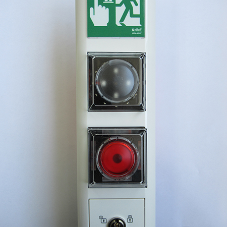 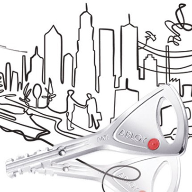 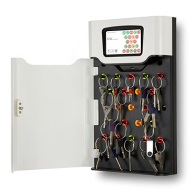 There are three variants of the EL495 and EL595 available, including a Fail Unlocked (FU) model, Fail Locked model (FL) and high security lock case with mechanical exit feature.